When it comes to dentistry, patients are not always rational. They may wait until the last minute to go to the dentist to get relief from their suffering. The hard reality is that 54% of patients are experiencing strong negative feelings from apprehension to fear. Pain and fear of pain are the most important concern for patients. Dental physiology, health and pain implications, are well known by practitioners. However, the other aspect of dental pain, the psychology, is sometimes overlooked. With fear of pain being almost as acute as pain itself, it can trigger irrational behaviors such as patients keeping their mouth shut, showing uncontrollable stress levels… Or leading to delays in needed treatments. Thankfully, proven high quality products and dental techniques can provide relief and comfort. Together with relaxing strategies, the dentist-patient relationship will be improved. For example patients are sensitive to a clinical setting, therefore the dentist can make the office environment more welcoming. Pain is not just limited to the patient, dentists are also subject to it in their daily practice. They also need to take care of themselves. 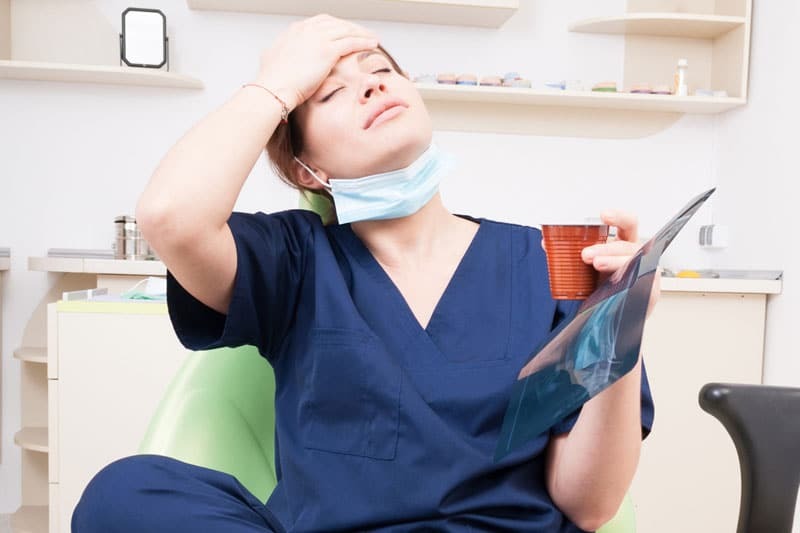 The patient may just feel the stress and exhaustion of the dentist being in such close proximity during treatment and then run away and never come back! 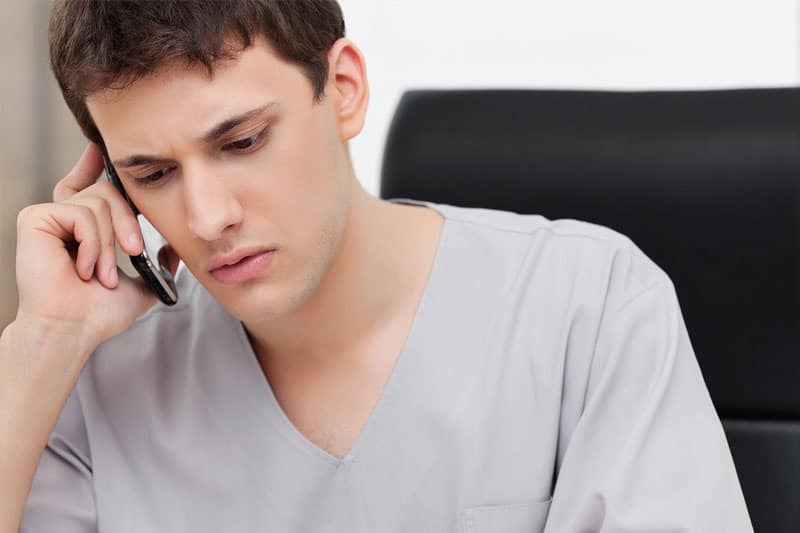 Patients rescheduling at the last minute, no shows that leave dentists wasting valuable time or even worse – the development of a bad reputation as a practitioner. Today, reputation and therefore mastery of pain management is probably the most important criteria in the choice of a practitioner… and the main reason to avoid his/her practice! For a sustainable and profitable practice development, pain management skills should not be underestimated.